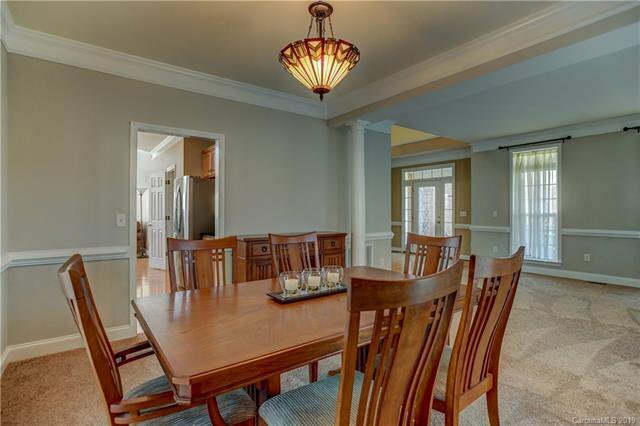 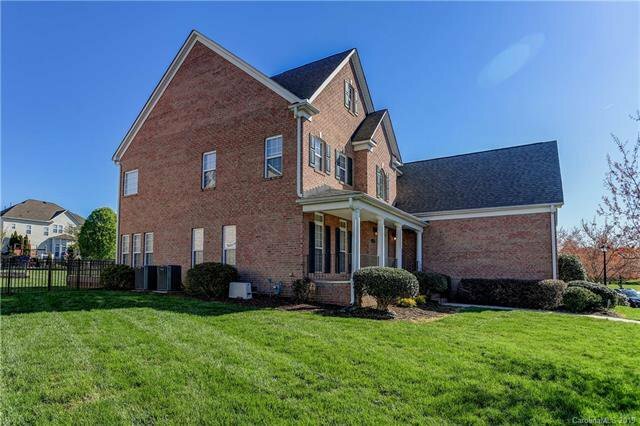 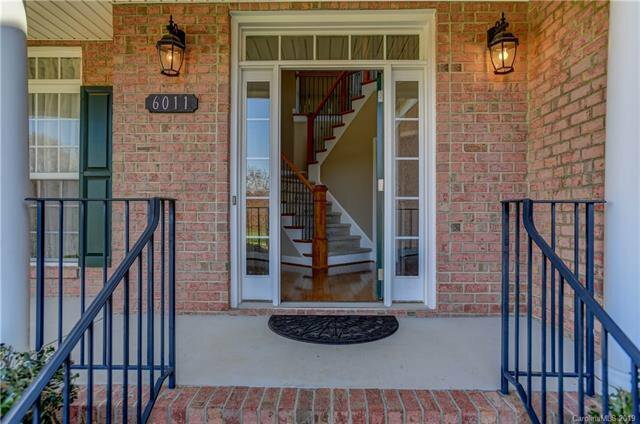 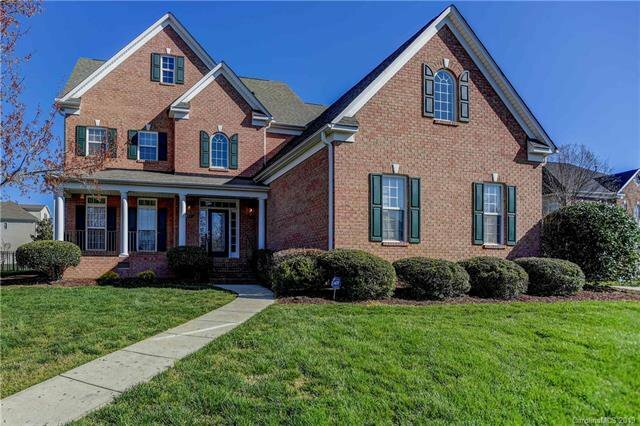 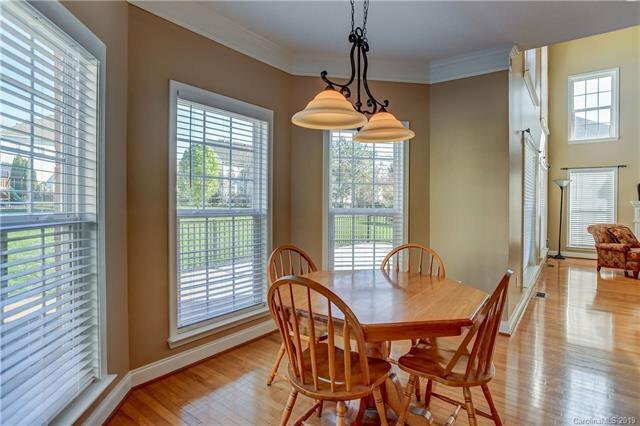 Stately elegance and southern charm suitably describe this full brick home. 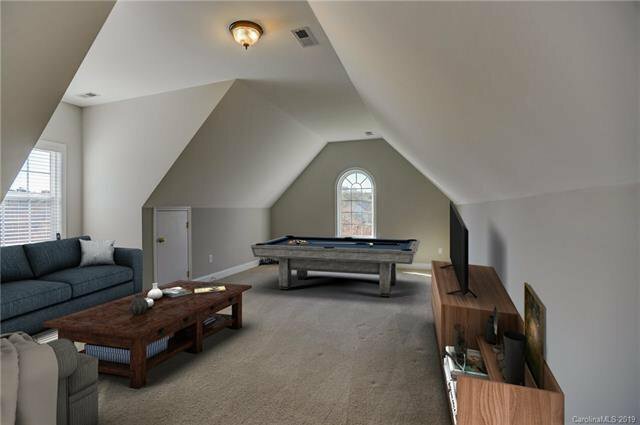 Three car side-load garage! 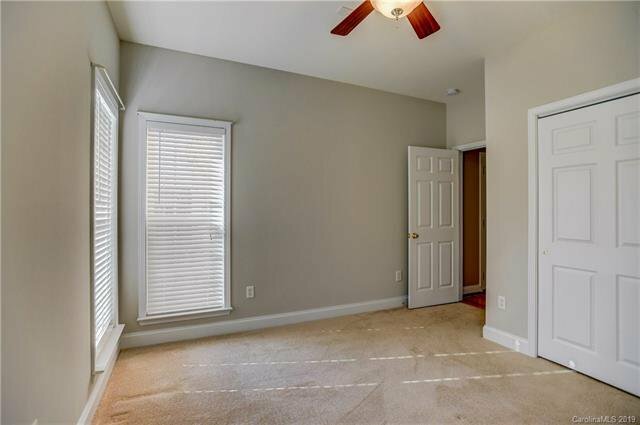 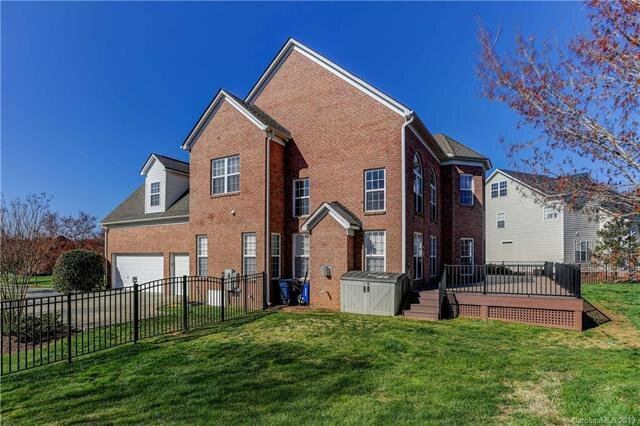 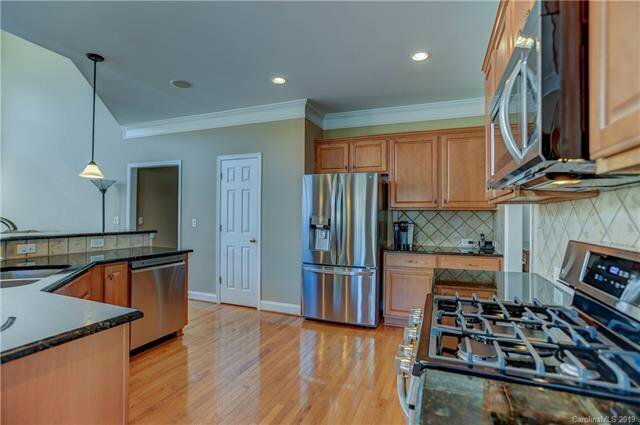 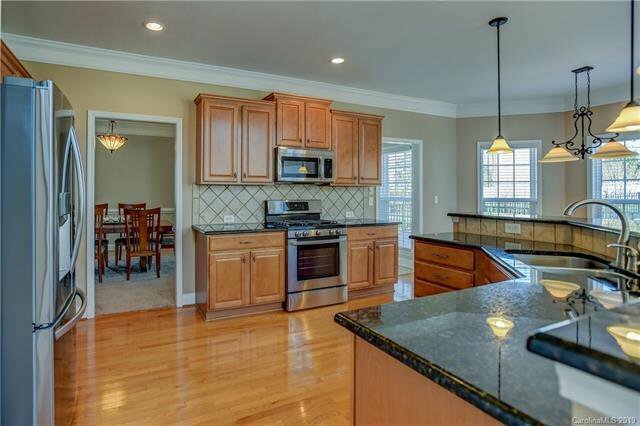 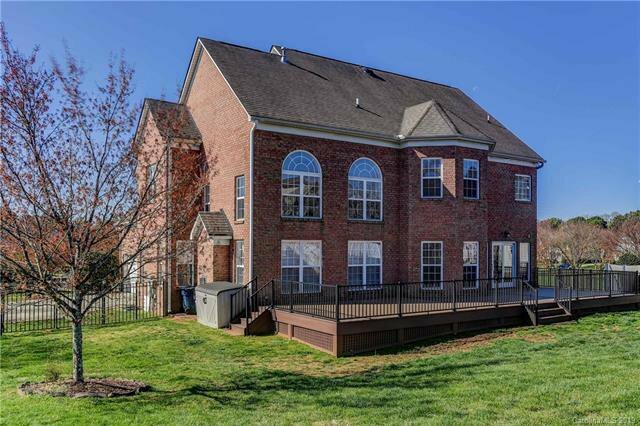 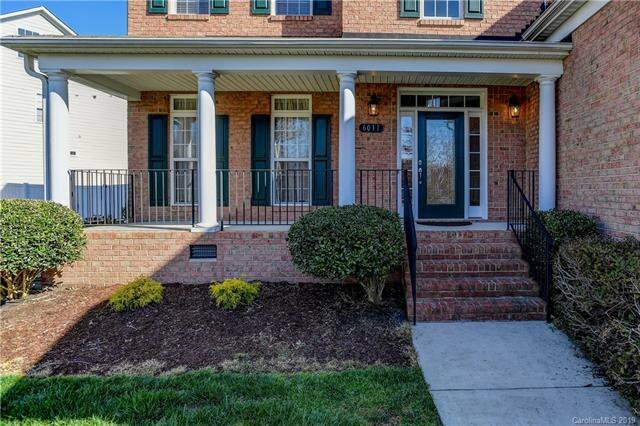 Expansive family room, brimming with natural light, open to the kitchen w/brand new LG s/s appliances, incl 5 burner (oval in middle for griddle) gas range w/continuous grates & convection oven. 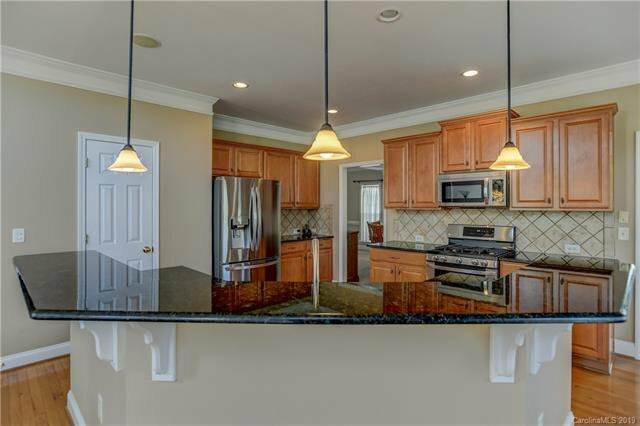 Granite counters, pull-out drawers & great storage! 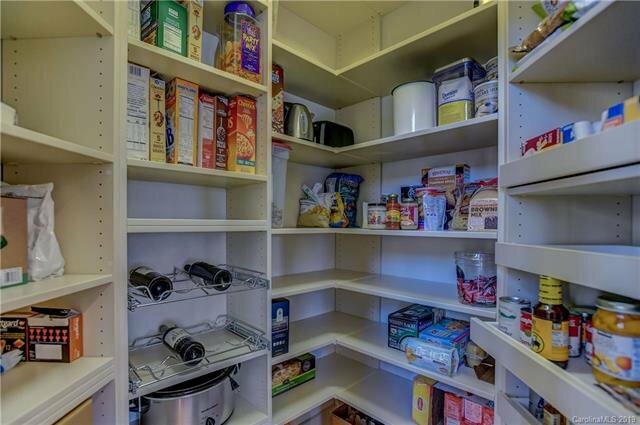 Walk-in custom designed pantry. 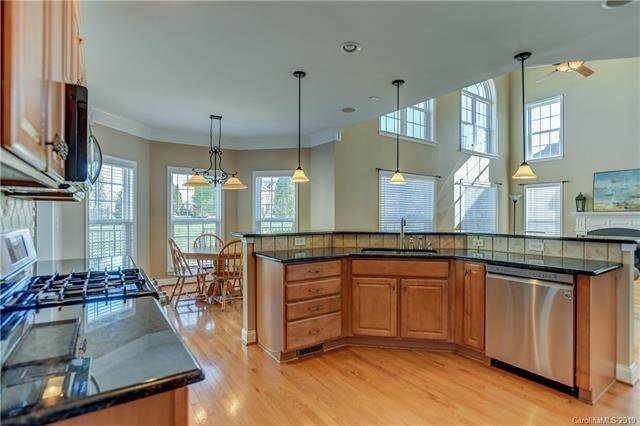 Very cool sunrm adj to the kitchen; so perfect for playroom or office! 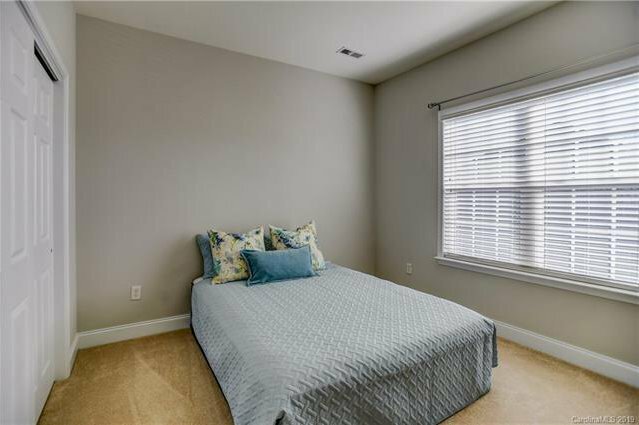 Convenient guest bdrm or office on main, with adj full bath! 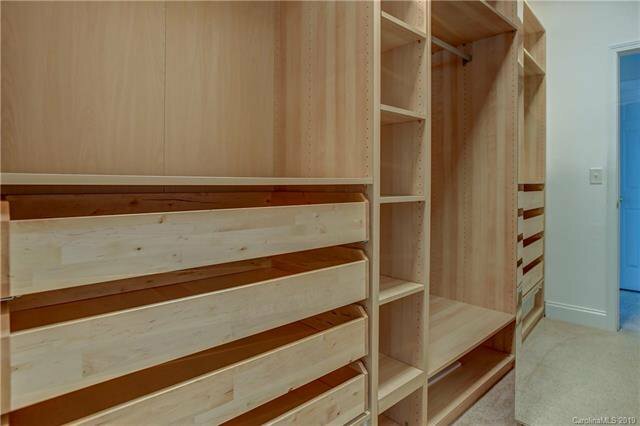 Lots of hardwd flooring in all the right places. 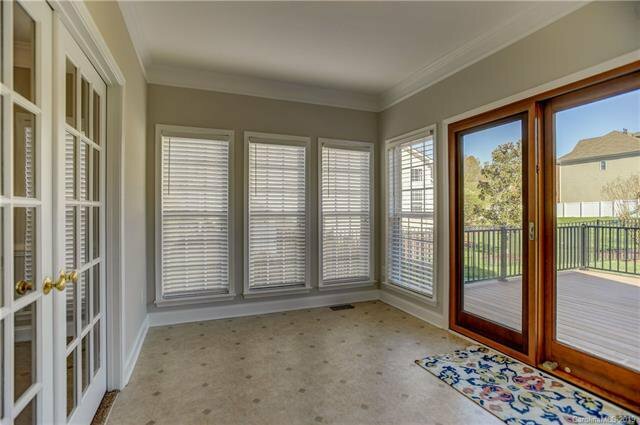 Gorgeous yard w/2018 Wolf deck (composite material), 25yr warranty, spans entire length of the house! 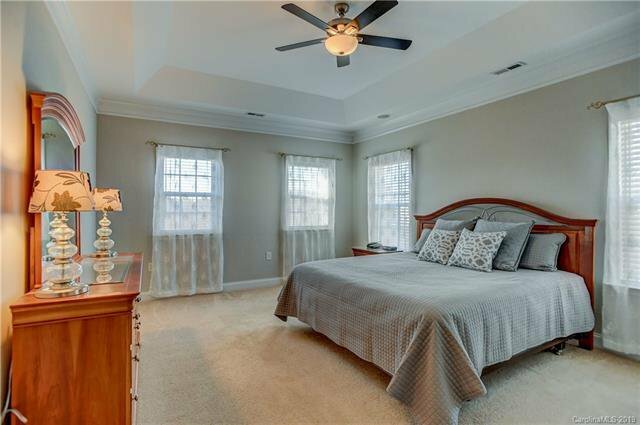 High efficiency 18 seer Trane AC 2018 dn, 2016 up. 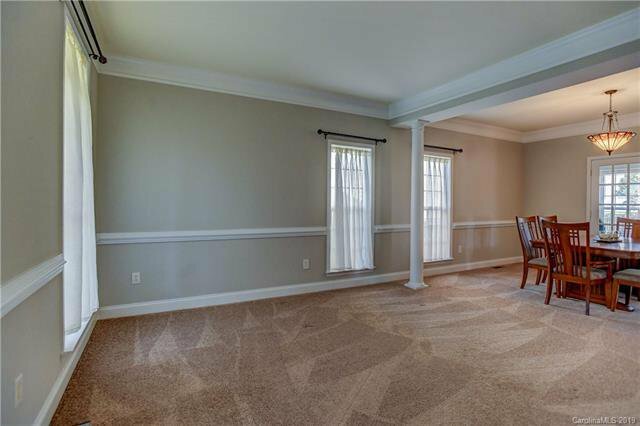 Encapsulated crawl; think low humidity & cleaner air! 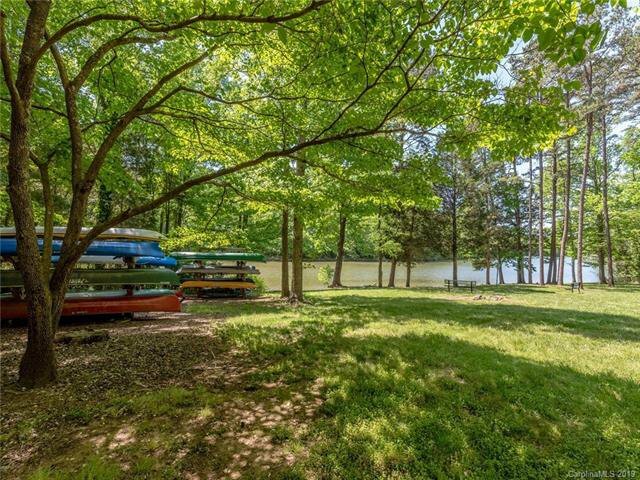 Waterfront comm; canoe & kayak launch & storage. 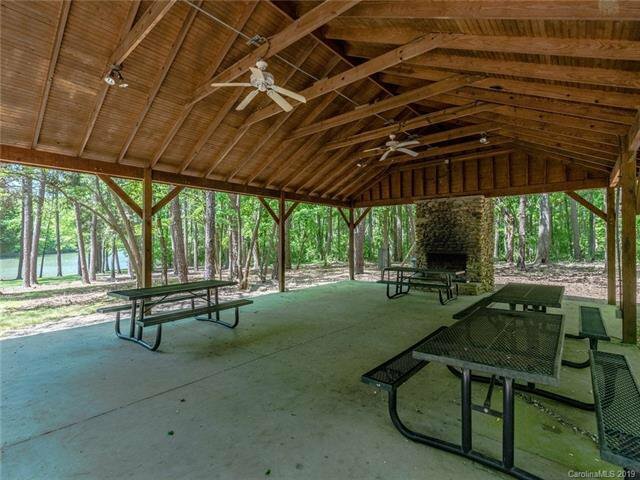 Lakeside picnic pavilion w/stone fpl. 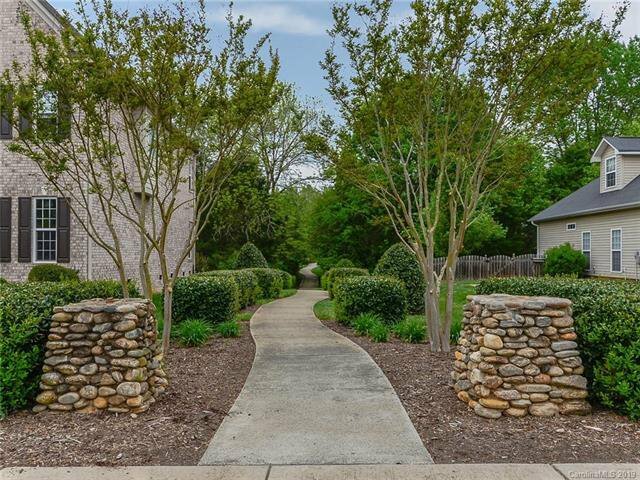 Walking trail to Latta Plantation Nature Preserve! 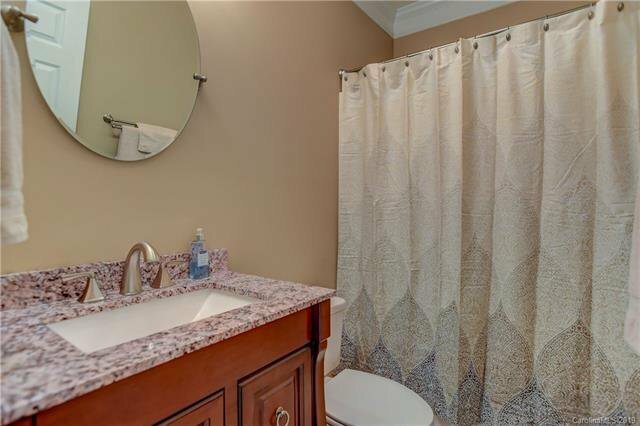 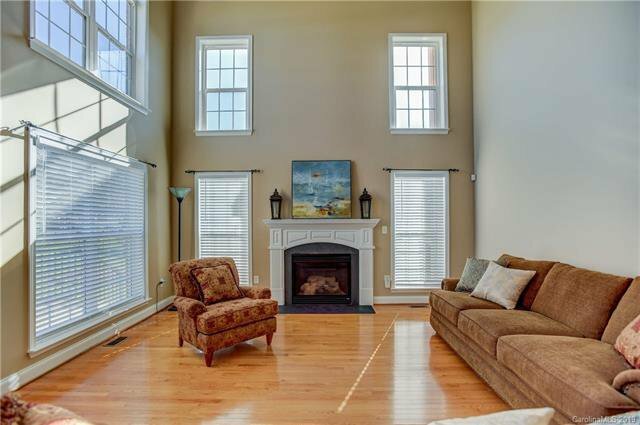 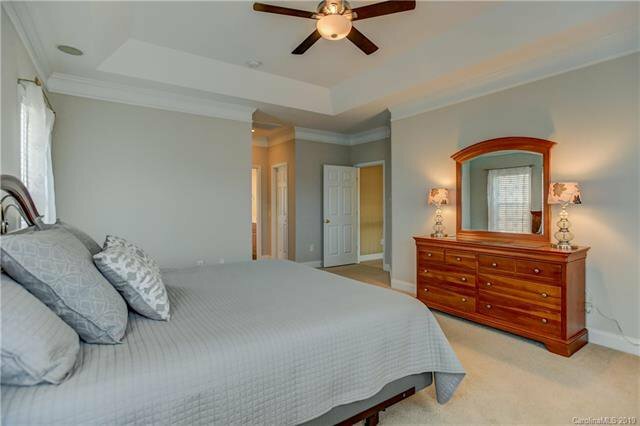 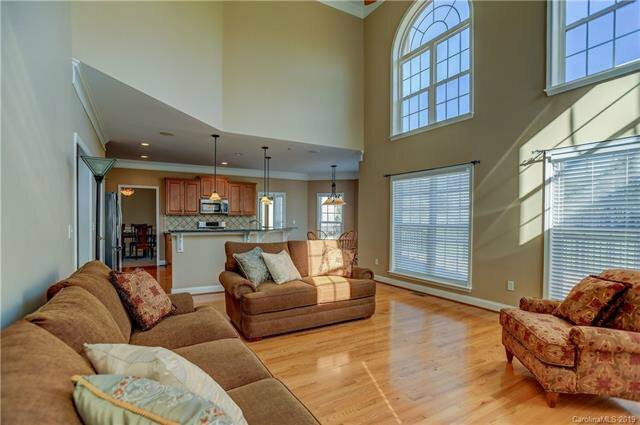 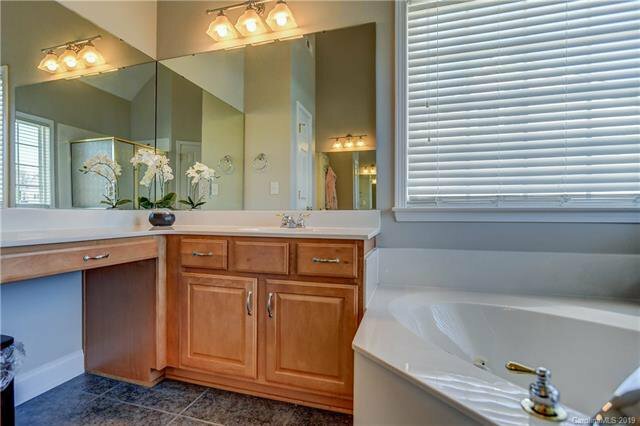 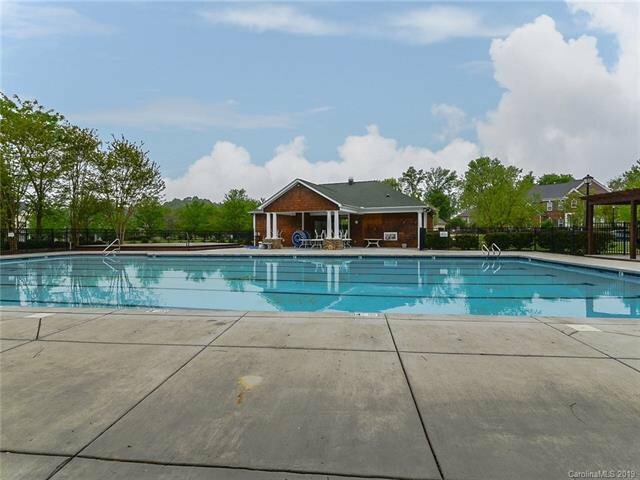 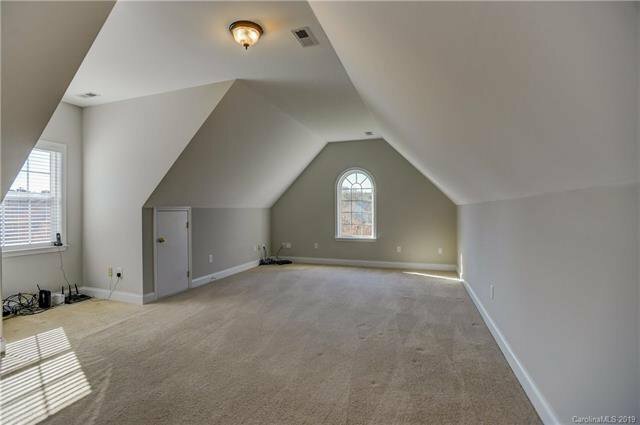 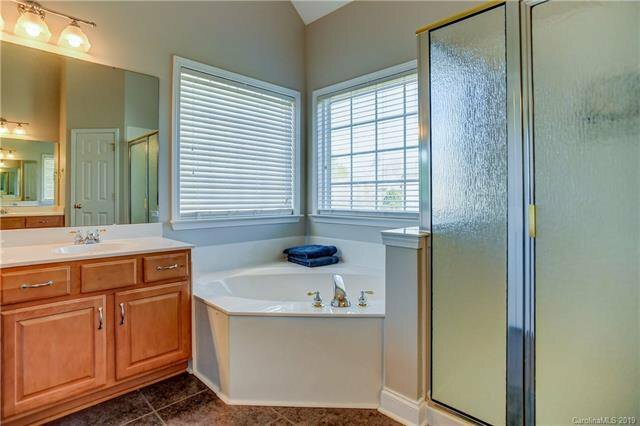 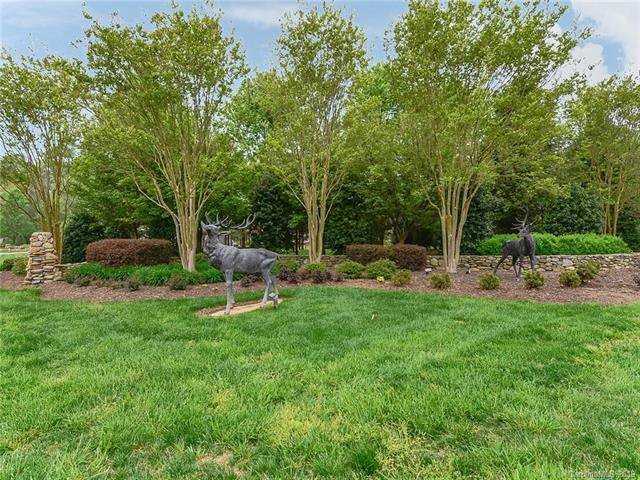 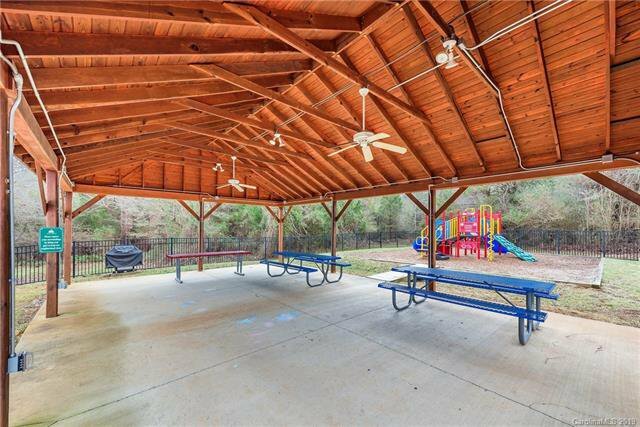 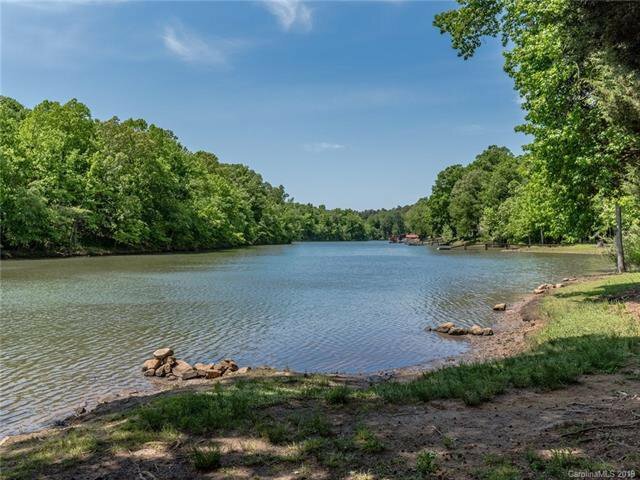 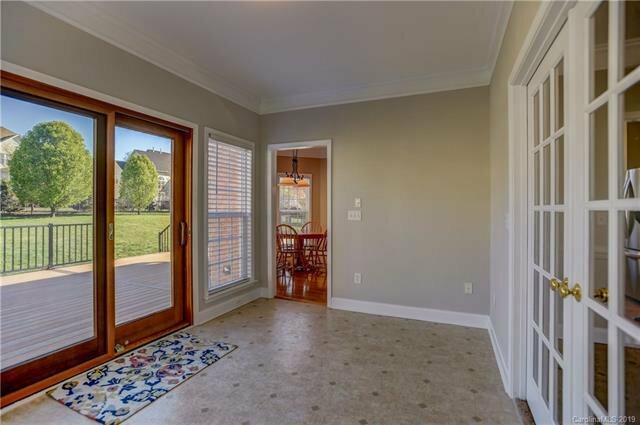 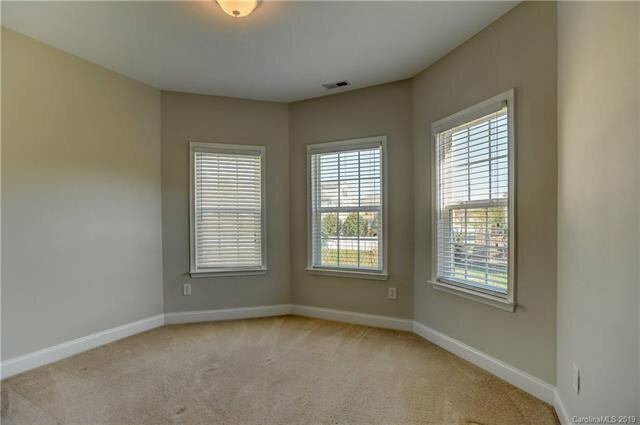 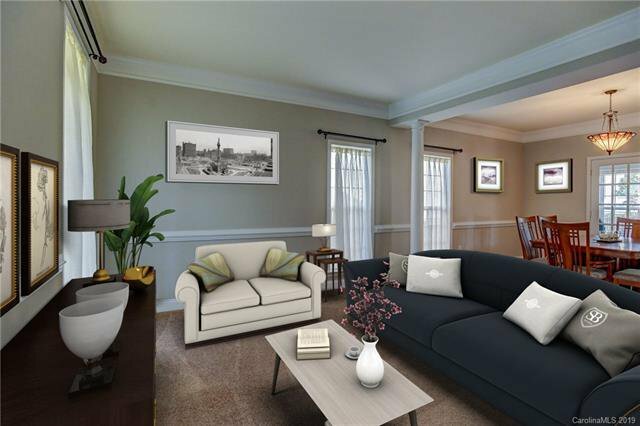 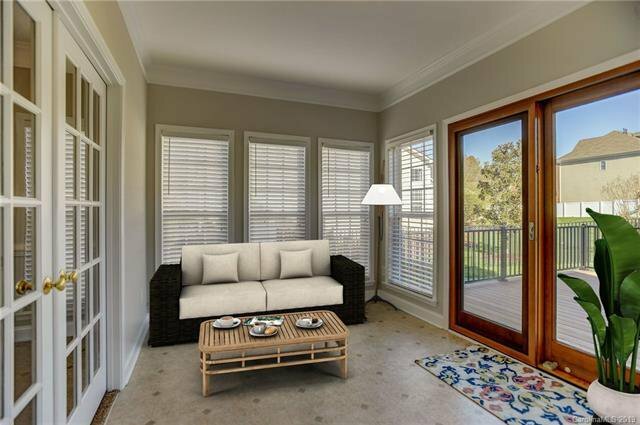 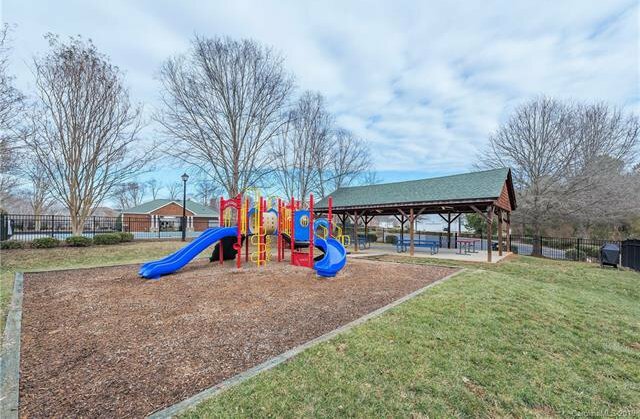 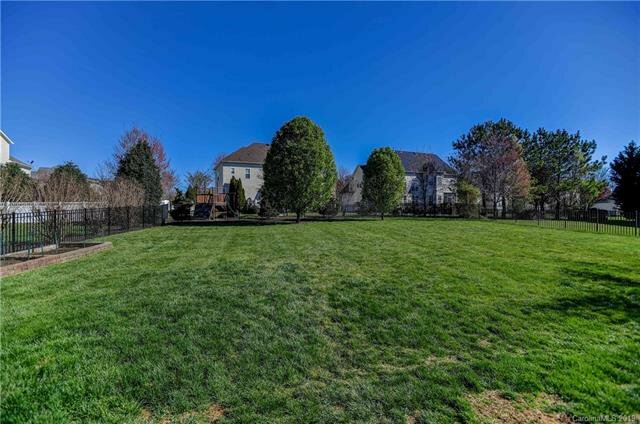 Latta Springs boasts multiple open common areas & convenience that's hard to beat!